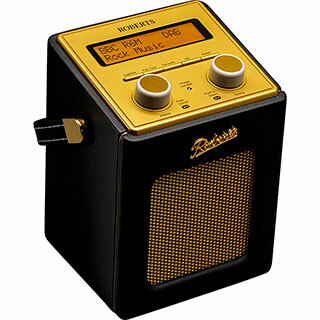 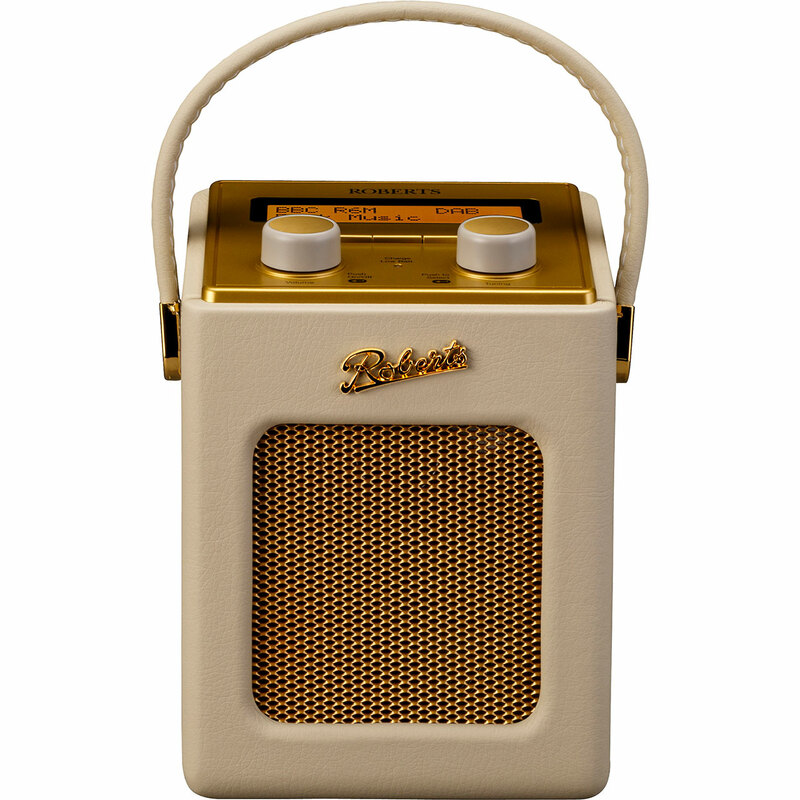 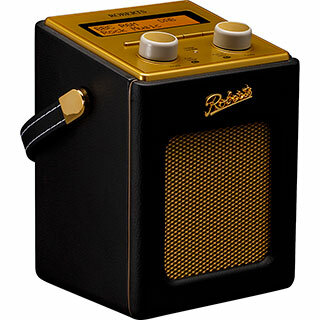 "This mini Roberts radio is neat & the cream colour goes brilliantly with my new kitchen. 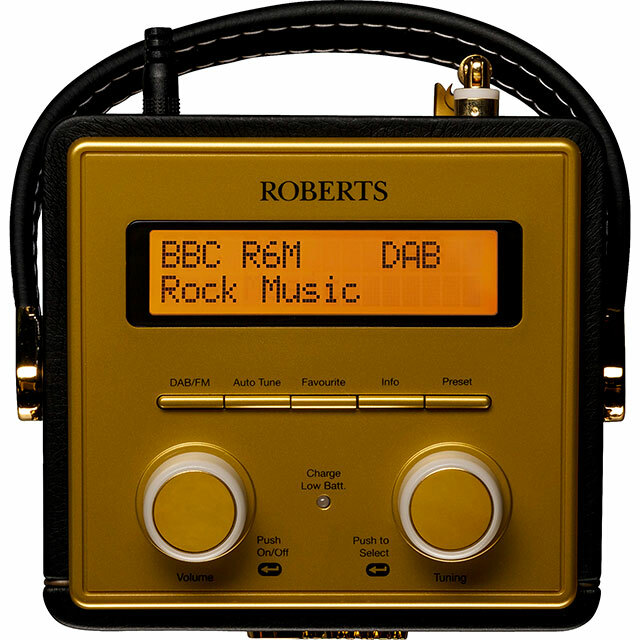 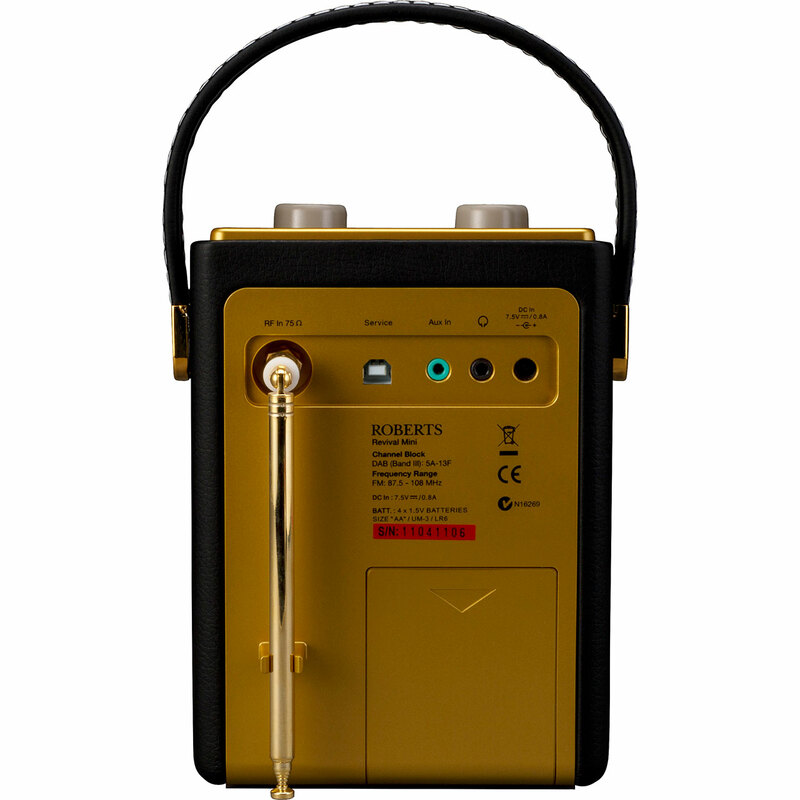 The sound is superb & the quality of the radio is what you would expect from Roberts. 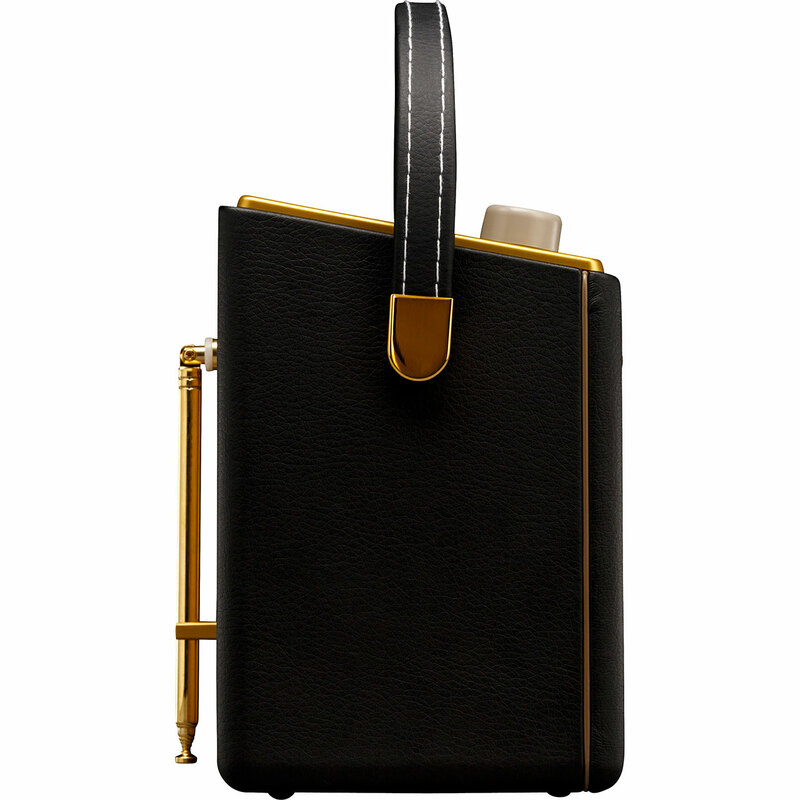 This would make a lovely pressie too as it comes in a stylish box!!"